Then Ted advertises for a new assistant, and Beth walks into their lives. Organized, passionate and eager to learn, Beth quickly makes herself indispensable to Ted and his family. 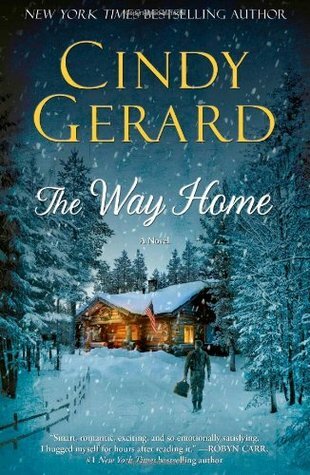 But Grace soon begins to feel sidelined in her home–and her marriage–by this ambitious younger woman. Filled with Jane’s own recipes–she trained as a chef at the French Culinary Institute–SAVING GRACE also explores the misdiagnosis of mental illnesses, and the dangers of handing out drugs which are supposed to cure, but end up causing more harm. 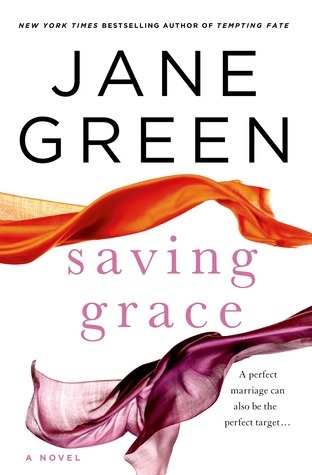 Jane Green’s sixteenth novel, Saving Grace, will be published on December 30th, 2014; she is the author of fifteen previous New York Times bestselling novels. 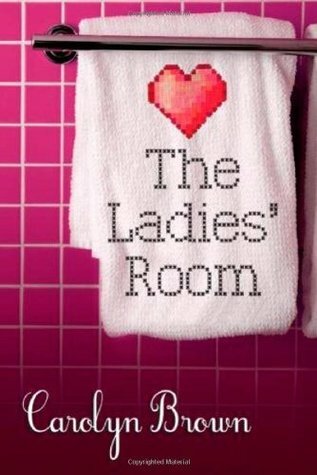 Initially known for writing about single thirty-somethings, she has gone on to write mature stories about real women dealing with all the things life throws at them, with her trademark wisdom, wit and warmth. A former feature writer for the Daily Express in the UK, Green took a leap in faith when she left, in 1996, to freelance and work on a novel. Seven months later, there was a bidding war for her first book, Straight Talking, the saga of a single career girl looking for the right man. 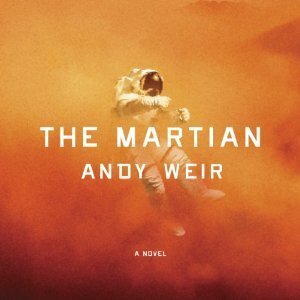 The novel was an immediate top-ten bestseller in England, and Green was an overnight success. 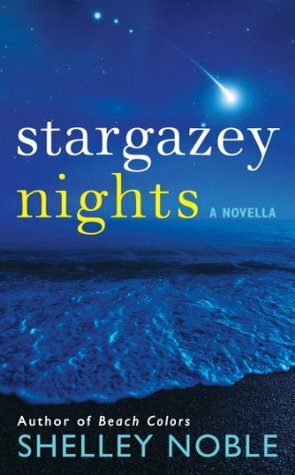 Now in her forties, Green has graduated to more complex, character-driven novels that explore the concerns of real women’s lives, from marriage (The Other Woman) to motherhood (Another Piece of My Heart) to divorce, stepchildren, affairs, and most recently, midlife crises (Family Pictures and Tempting Fate). She joined the ABC News team to write A Modern Fairytale – their first enhanced digital book – about the history of Royal marriages, then joined ABC News Radio as a live correspondent covering Prince William’s wedding to Kate Middleton. She has written a micro-series for Dove starring Alicia Keyes, many short stories, and has contributed to various anthologies, as well as regularly appearing on television shows including Good Morning America, The Martha Stewart show, and The Today Show. Together with writing books and blogs, she contributes to various publications, both online and print, including Huffington Post, The Sunday Times, Cosmopolitan, and Self, has taught at writers conferences, and does regular keynote speaking. 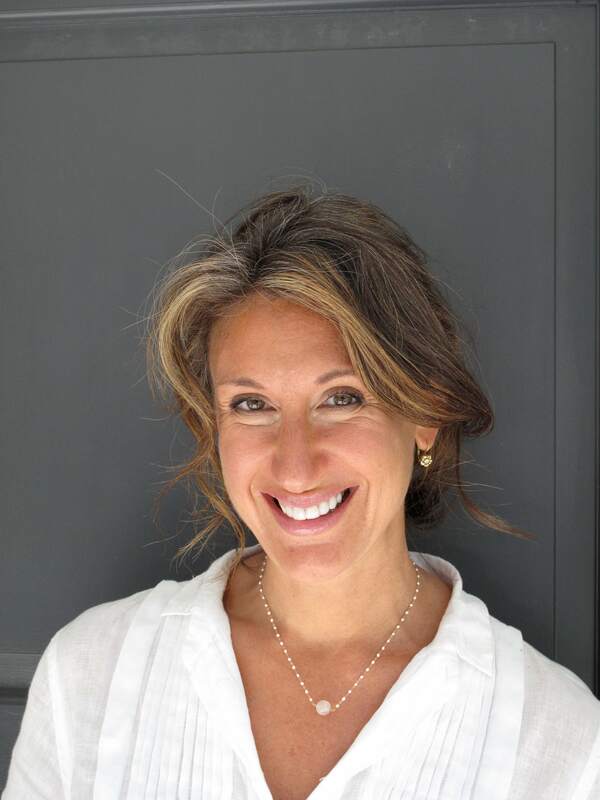 Most weekends see her cooking for a minimum of twenty people in her home in Westport, Connecticut, where she lives with her husband and their blended family. When she is not writing, cooking, gardening, filling her house with friends and herding chickens, she is usually thanking the Lord for caffeine-filled energy drinks. Synopsis: Zola Devon has always been a little different. Half Tahitian, with long black hair and dark eyes, she’s especially distinctive in the mountain town of Gatlinburg. She even stocks her gift shop, Nature’s Corner, with items that reflect her island heritage and tantalize tourists. But it’s her spot-on intuition that truly sets Zola apart. When she gets a hunch about a person, she’s almost always right. And when the surly photographer who owns the gallery next door starts meddling in her business, she can only hope that, for once, her instincts are wrong. 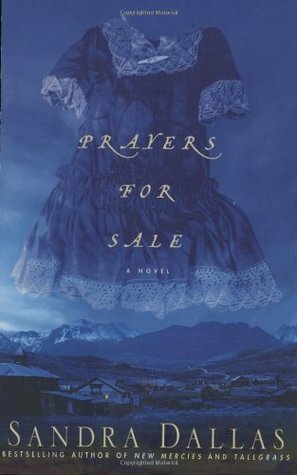 My brief take: This is the second of Lin Stepp’s novels I’ve had a chance to read. 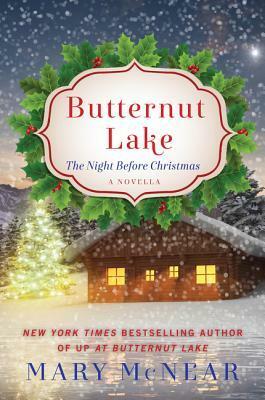 I love the Smoky Mountain setting, the characters who seem so genuine, and her themes of people learning to forgive, trust, and love. Pertinent bible references are woven into the story in a relevant and natural way. I had issues with Spencer. He seemed almost immature in his attitude toward his problems with his family and his willingness to let go of the past. It made him moody and rather annoying. I couldn’t understand why Zola kept seeing him. But she did. I really liked Zola. She had such a wonderful outlook on life and a great sense of who she was. She looked for and found the goodness in people. It was easy to understand why Spencer would be attracted to her. 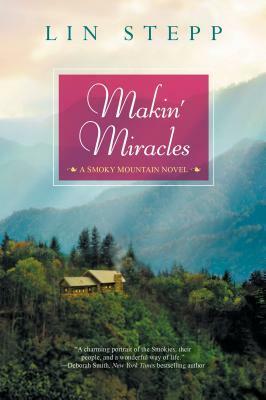 Makin’ Miracles is a story of drama, mystery, romance and family dynamics. I enjoyed the pace and was satisfied with how Stepp wrapped things up. Recommended to fans of Christian Contemporary Fiction. 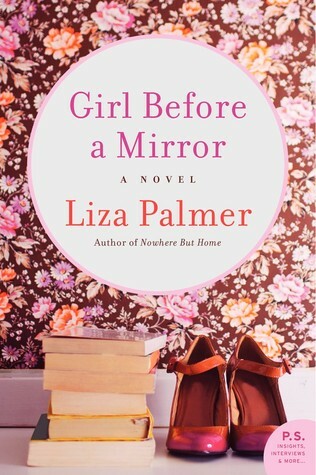 Note: For the past couple of weeks I’ve been reading GIRL BEFORE A MIRROR by Liza Palmer. Because of the busy season I didn’t have much time to read. I decided to put it aside until after January 1st. This decision is NOT for the reason you might think. I’m loving it! But it doesn’t publish until late January 2015 and may very well end up on my favorite reads list. Since I stick to books read in the calendar year for my favorites list I want to read most of it in 2015. I can’t wait to pick it back up! 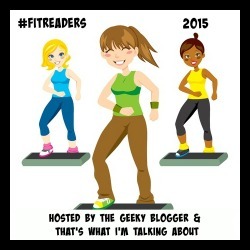 I’m going to join the 2015 #FitReaders for 2015. If you’re interested click the link and join the group! Synopsis: Abigail is sure the only thing standing between her and happiness is the weight she gained along with her beloved new baby. Until she instantly loses 170 pounds of husband. When Thad declares that “this whole marriage thing” is no longer working, a shell-shocked Abigail takes her infant daughter, Rosie, and moves back to her parents’ house. 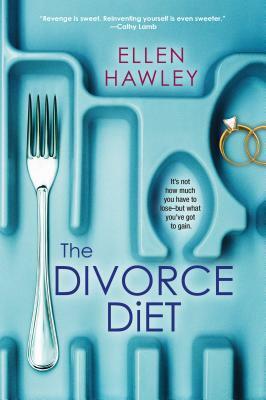 Floundering, she turns to an imaginary guru and best friend, the author of her new weight-loss book. But surviving heartache, finding a job, and staying sane as a suddenly single new mom isn’t easy, especially on a diet–sorry, life journey. My brief take: When Abigail takes her baby and moves back home with her parents (after her husband tells her it’s him, not her) she’s already started a diet to lose the pregnancy weight. She soon finds herself on a journey of discovery by having internal conversations with her diet guru – the author of the self-improvement (diet) book. 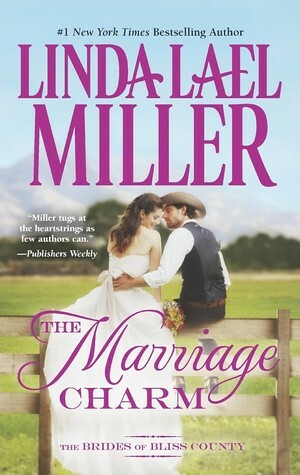 Abigail reconnects with her roots and realizes how superficial she’d become because of her relationships and marriage. Little by little, she gains compassion and empathy for the people in her life. Lots of books in my mailbox last week. One gifted, one for review, and several on my wish list that were offered on sale by the publishers – thanks, publishers!! 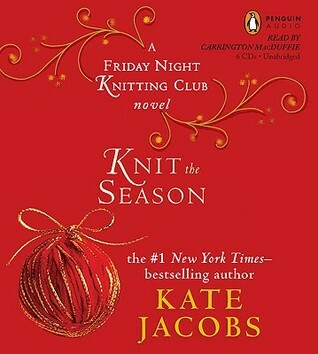 Reading this for the second week in a row because I haven’t had a lot of time to read. I’m sure you understand! 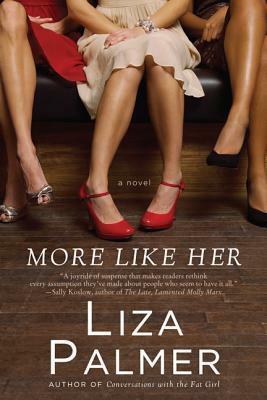 I’m enjoying it – love how Liza Palmer tells a story.